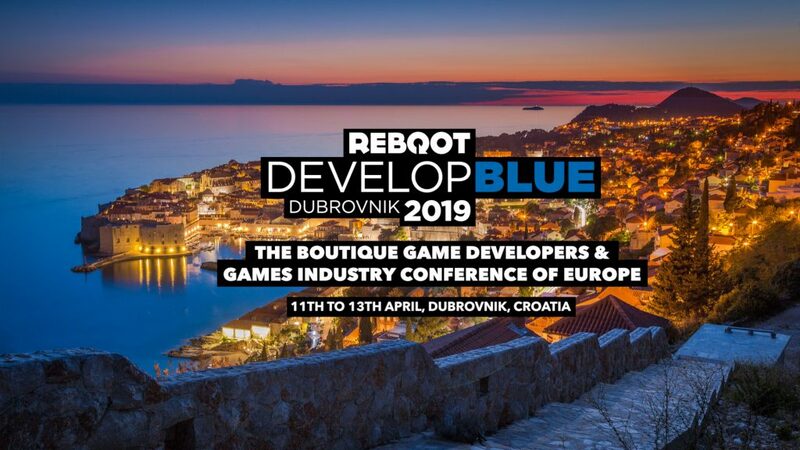 Emma and Jon will be attending Reboot Develop Blue in beautiful Dubrovnik! 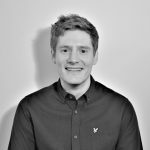 Games industry professionals from around the world are expected to turn up; to see what promises to be an incredible lineup of speakers. The guys will be heading out to Croatia on April 11th and will be there for the duration of the event, so if you fancy a chat with either of them please get in touch and they’ll be happy to meet you.